Rt. Rev. Archimandrite Alexei Smith was born and raised in the Hyde Park area of Los Angeles, CA, and attended local Catholic elementary and secondary schools. Awarded a Master of Divinity Degree, with High Distinction, in 1987, he was ordained a Greek Catholic Priest of the Eparchy of Newton, MA, that same year, and assigned as Pastor of Saint Andrew Russian Greek Catholic Church in El Segundo, CA, and also Administrator of Saint Paul Melkite Greek Catholic Mission in the same city. Fr. Alexei served as an elected member of the Council of Priests of the Archdiocese of Los Angeles for six years, serving as Vice President of the Council and Chair of the Priestly Life and Ministry Committee for the last two years of his service on the Council. He is currently a member of the Spirituality Commission of the Archdiocese, and has been invested as a Knight Commander of the Equestrian Order of the Holy Sepulchre of Jerusalem. Fr. Alexei served as president of the Interreligious Council of Southern California for five years and is the recipient of numerous commendations and awards: in 2007 he was awarded the prestigious Religious Leadership Award of the Valley Interfaith Council. . In 2011, Fr. 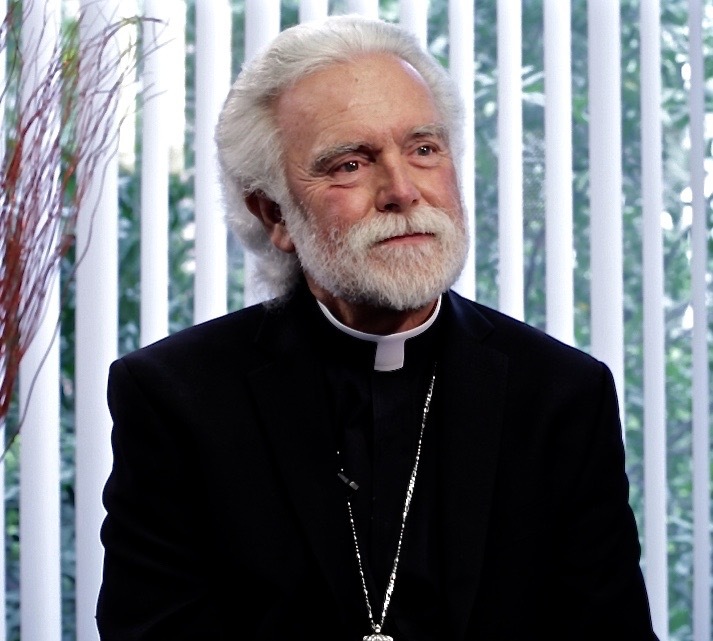 Alexei was elected President of the Southern California Ecumenical Council, the first Catholic to hold that position. Fr. Alexei has taught a course entitled “Interfaith Dialogue Since Vatican II” at Mount Saint Mary’s College, as well as a course entitled "Current Trends in Ecumenical and Interreligous Thought" as part of the International Institute of Tribunal Studies in Los Angeles. Father has also taught the Ecclesia Certification Course at Mount Saint Mary's College entitled "Ecumenism and Interreligous Relations: A Catholic Ministry." In addition, he co-teaches the course, "Literature and Faith in the Holy Land," for Loyola Marymount University, which includes a trip to the Middle East.